The contact lens solution with a unique advanced triple disinfectant system. 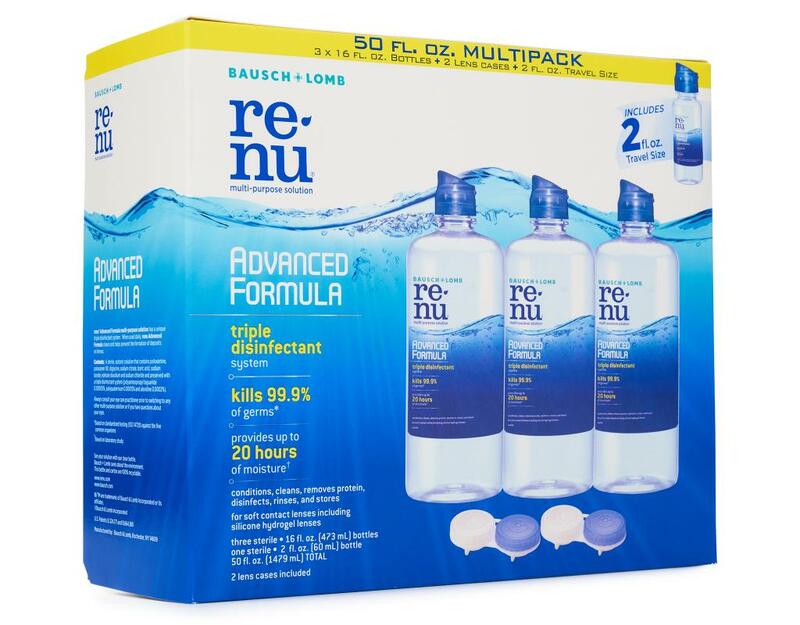 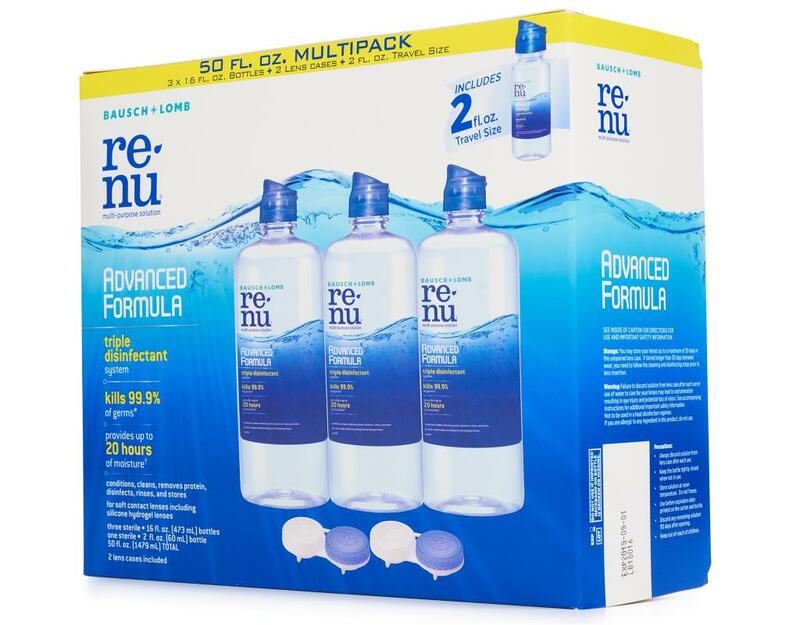 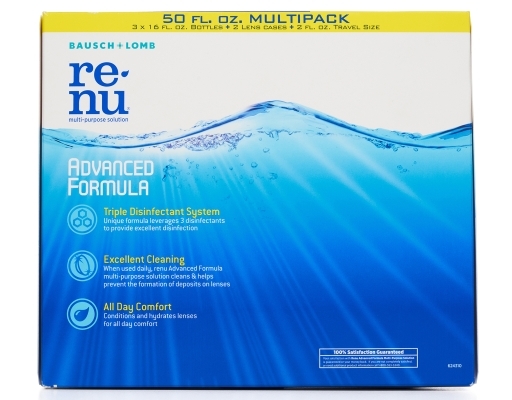 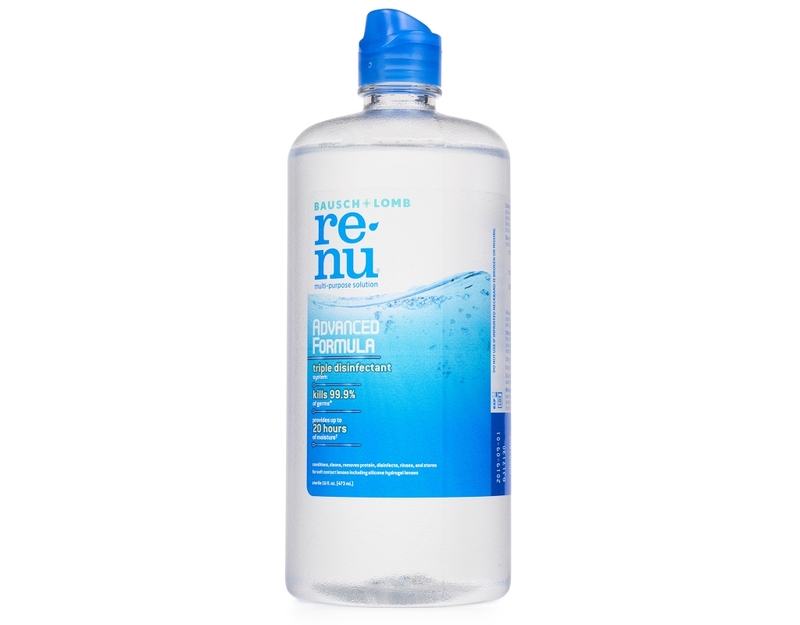 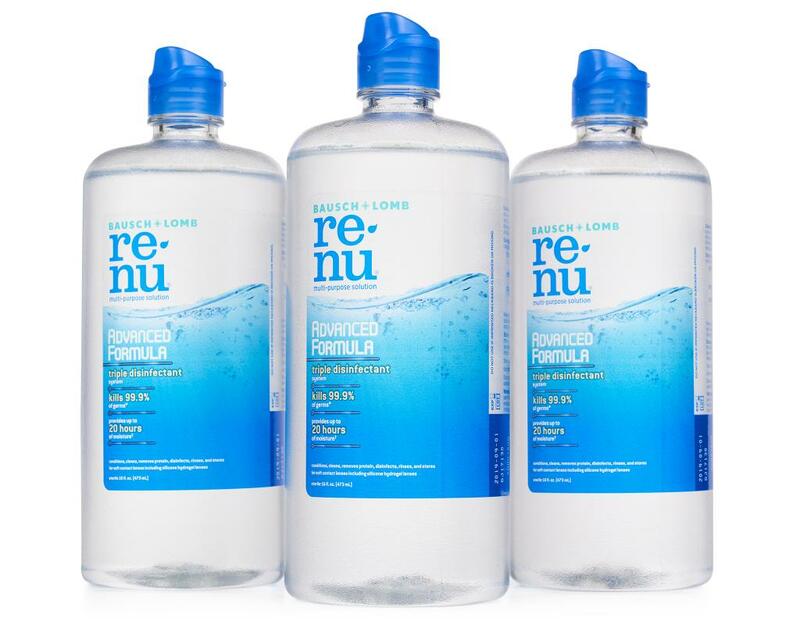 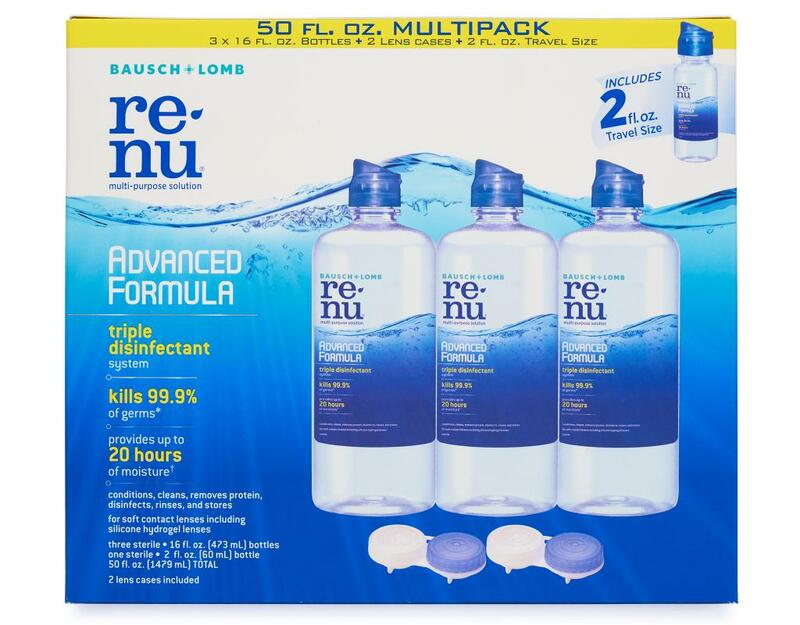 renu Advanced Formula features the latest innovations in lens care science to effectively fight germs, clean lenses and prevent protein deposits. 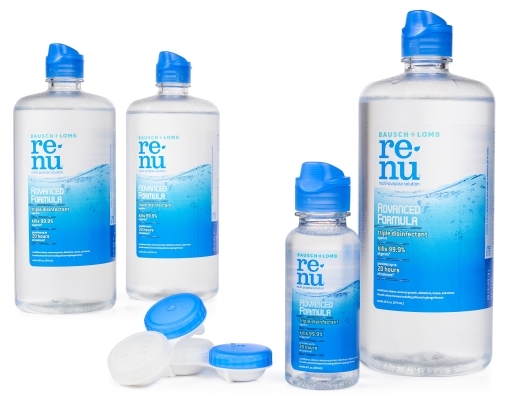 renu Multi-Purpose Solution is proven to fight germs, clean lenses and remove irritating protein deposits daily from your soft contact lenses for that fresh lens feeling every day. 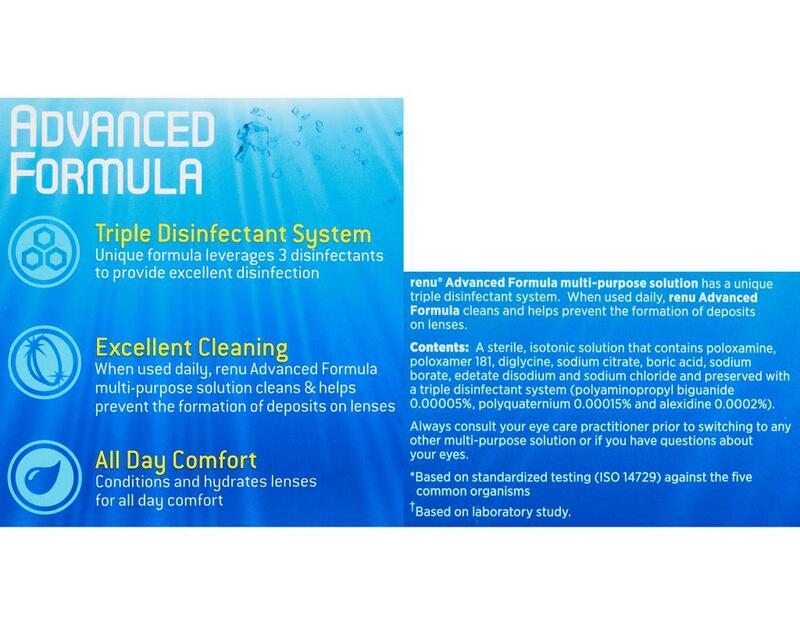 Daily use eliminates the need for a separate enzymatic cleaner or daily cleaner for many lens wearers.